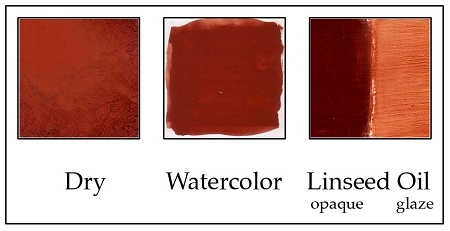 Q: Where does this pigment come from? That info. is part of my work inspiration and earth connection. A: This pigment is mined in the southeast of the United States. Our supplier buys from a number of mines and cannot disclose the exact location.